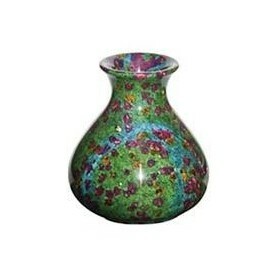 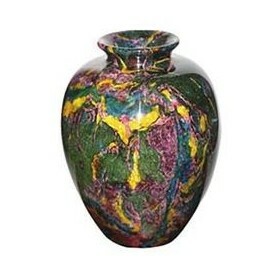 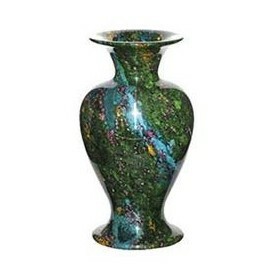 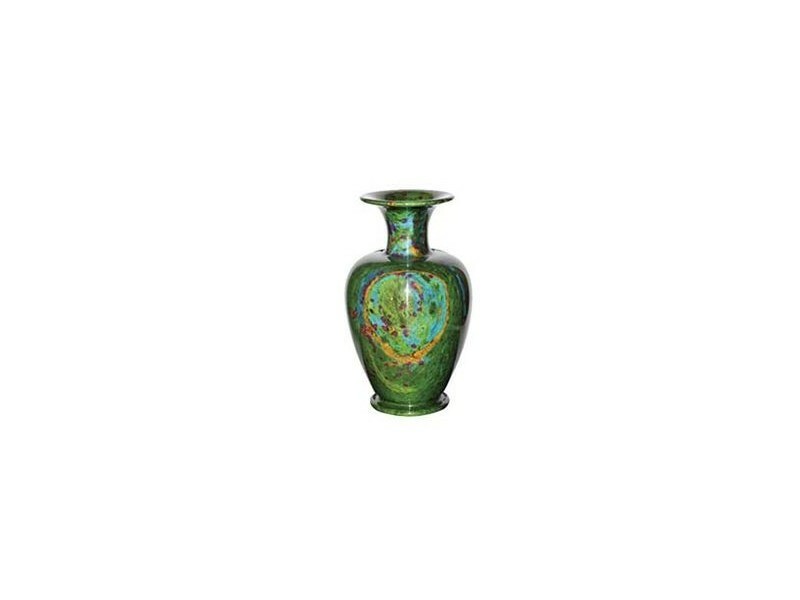 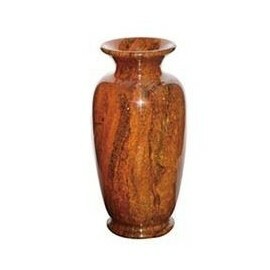 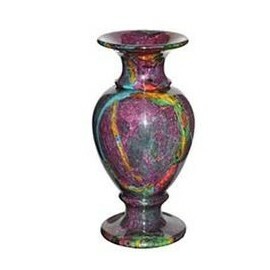 Each Consilio Jade Vase begins as a weathered stone with various veins of color. 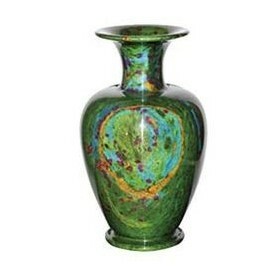 It is then cut into blocks, hand-carved with the center cored, polished and glazed to make it shine. 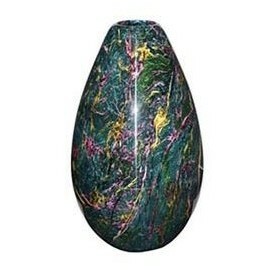 Finally it is heated to set the acrylic finish and enhance the stone's natural color and beauty. 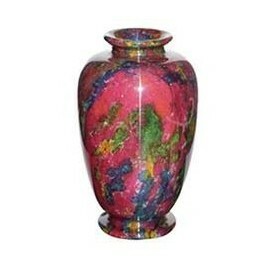 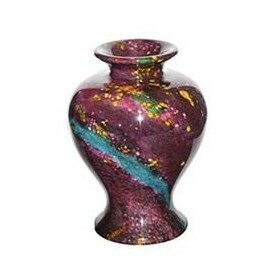 See how these vases are made in the video below.